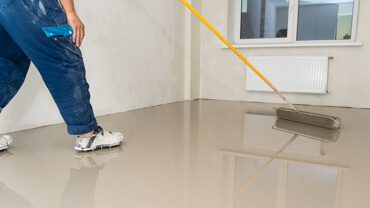 Our floor technicians have years of experience and take great pride in their work. We continually research the newest products to be sure you always get the best results. Mr. Janitor provides scheduled carpet maintenance that keeps your carpet clean and extends carpet life, saving you money. Because carpet loses its luster slowly, people don’t realize just how dirty a carpet really is. Dirt, debris, and oils gradually create an unappealing look, damage carpet fibers and shorten carpet life. When carpets go without maintenance, dirt and debris get deeper into the carpet and more expensive methods of cleaning may be required. Because vinyl is soft and permeable, vinyl flooring requires regular maintenance to maintain its appearance and extend its life. 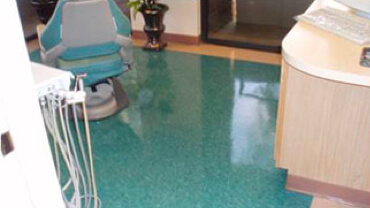 Mr. Janitor uses the best floor finishes and methods to maintain an appealing appearance and protect the floor. Without proper maintenance, damage from scratches, scrapes, and stains can be permanent. To get the best result, Mr. Janitor will give the right floor care plan at the best floor care value. 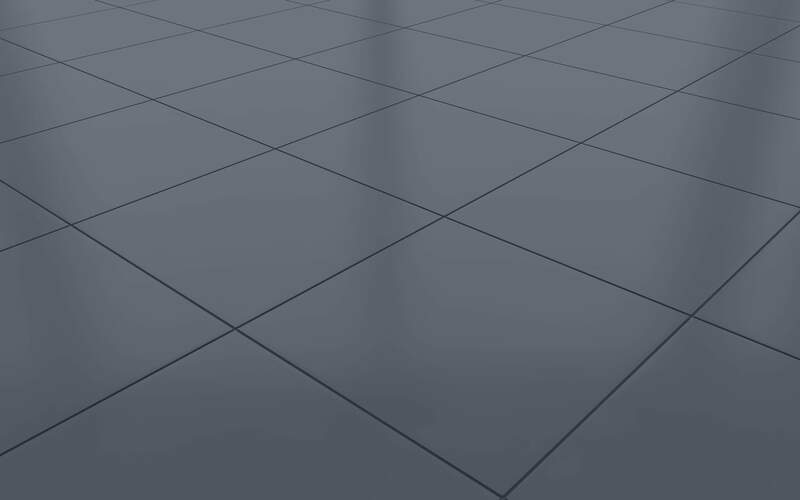 The “Maintenance-Free Floor” is a myth. No floor is maintenance free despite claims made by manufacturers and sales people. Every floor gets exposed to dirt, grime, liquid spills and water, plus the debris from bottoms of shoes. Then too, anything that is dragged across a floor causes scrapes and scratches. So every kind of floor needs maintenance. Cleaning – sweeping, vacuuming and mopping – are important, but maintenance is required. 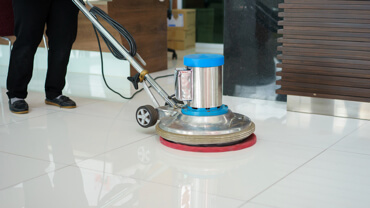 Mr. Janitor provides you the full-service floor maintenance services you need. This method requires stripping off the old finish. Then we rinse the floor clean and apply several coats of the new finish to give you a clean and restored floor. 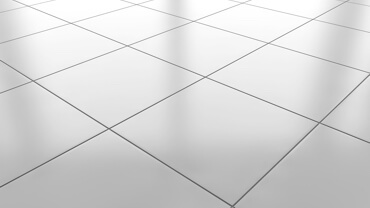 Most stone floors are soft and porous. Our scheduled machine cleaning and sealing protects them. Between cycles of Stripping & Refinishing, we restore and burnish vinyl floors to be cost effective. Done regularly, Restore & Burnish will clean the floor, remove scratches and scuffs, and harden wax. Restore & Burnish requires a thorough sweeping and mopping, application of spray wax and a high speed buffer. Even cement require maintenance. Mr. Janitor can give you a natural or glossy look. Machine scrubbing and sealing the floor help with the appearance and cleanliness. 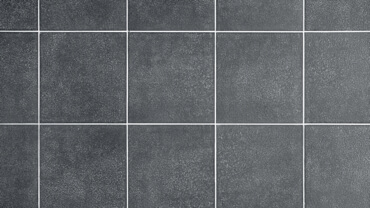 Grout re-sealing to help avoid absorption and staining.